Need Immigration advice? Hannaford Immigration can help. In today’s fast paced world you do not want to be worried about trying to figure out the ins and outs of immigration law. 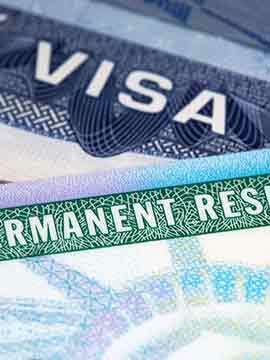 At Hannaford Immigration Law you can place your trust in our Boston Immigration Attorneys to do all of that for you as quickly as possible and take the stress, hassle and worry out of the immigration process so you can get on with living your life. Here at Hannaford Immigration, we keep up with the rapidly changing field of immigration and naturalization law and provide individuals, employers and employees with the latest and best solution tailored for you. 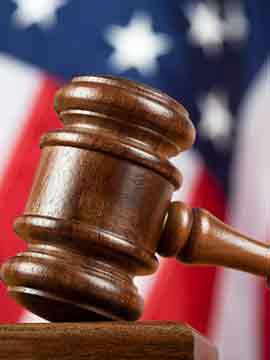 We care about you, and we care about the effect your case has on your life, your family, and or your employees. We listen closely to your needs, answer your questions promptly and offer flexible hours to work with your busy schedule all to try and provide you with the best possible outcome for your unique Immigration issue. March 22, 2019 by Mariana & Bryon @ 03/22/2019 07:34. March 22, 2019 by Gerry and Flora MacDonald @ 02/28/2019 04:34. January 16, 2019 by Kim @ 10/04/2018 01:49. A U.S. resident born in Hong Kong, Paul has dual citizenship in both the United Kingdom and Ireland. Paul has personal experience with the U.S. 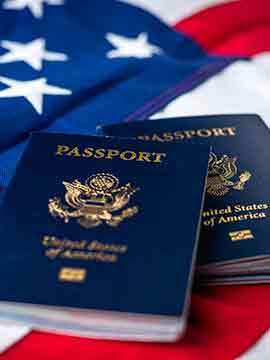 Citizenship and Immigration Services and can empathize in all matters relating to U.S. immigration. 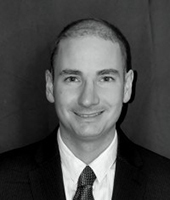 It was through these experiences that led him to become an Immigration Attorney. Upon graduating from law school in the UK, Paul worked in financial services with Merrill Lynch in Ireland before pursuing a legal career. 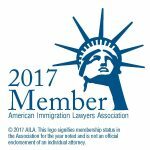 He has worked in both criminal and civil law before devoting his attention and pursuing his passion by focusing solely on Immigration Law. Hours: Monday to Friday – 9.00 a.m. till 9.00 p.m.
Saturday and Sunday – 10 a.m. till 6.00 p.m. The use of email or the contact form on this web site for communication with the law firm or any individual member of the firm does not establish an attorney-client relationship. Confidential or time-sensitive information should not be sent through this form. The information you obtain from this site is not, nor is intended to be, legal advice.